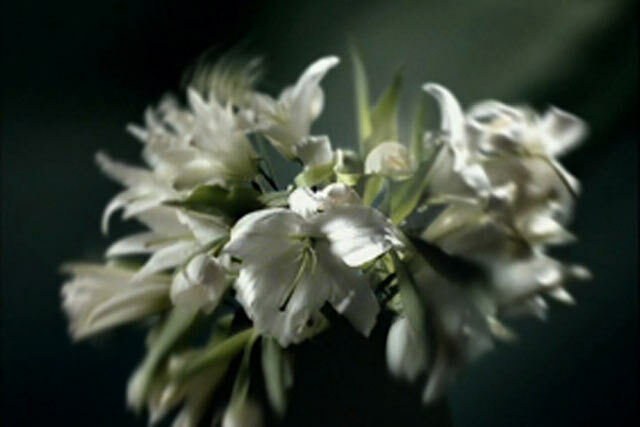 The video Remember Me (2005) addresses death and loss and explores the visual metaphors that cinema has inscribed into collective memory. 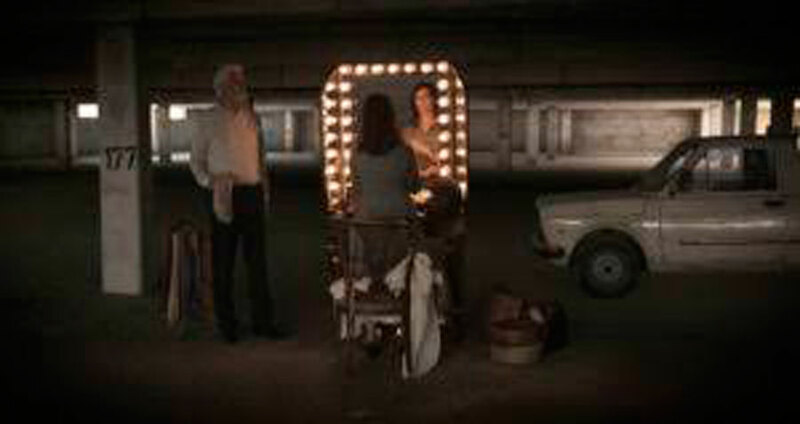 Using a collage technique of blending together scenes from numerous different films, Krippendorff visually evokes an iconography of classical painting. Sequences taken from a wide variety of films, many from B horror movies, take on a new poetic beauty that was overlooked in its original context. The highly charged romantic atmosphere is underscored by an aria from Purcell. The video explores the ritualistic and aestheticized depiction of death in our western culture, while the artist’s intent seems to oscillate between the highly personal and the detached ironic.